Nitesh Rane said he did so to protest the officer's alleged "ignorant attitude". 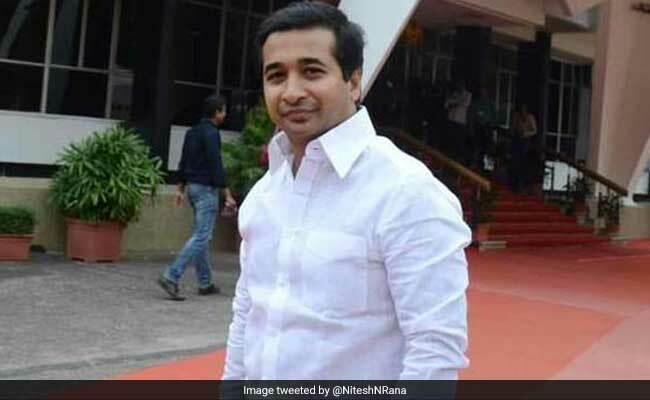 Mumbai: Maharashtra Congress legislator Nitesh Rane was today arrested for allegedly throwing a fish at a government official, the police said. Last week, during a meeting to discuss problems faced by fishermen Congress legislator Nitesh Rane lost his cool and allegedly flinged a fish at a senior government officer. Mr Rane was arrested along with 23 others at Malvan in coastal Konkan and produced in a local court, Sindhudurg's Additional Superintendent of Police Prakash Gaikwad told PTI. He was charged with use of criminal force on a public servant, rioting, criminal intimidation besides other sections. In a video clip aired by local news channels, Mr Rane is seen talking to the fisheries commissioner of Sindhudurg in his office. Suddenly the legislator lost his cool, picked up a fish from the commissioner's table and threw it at him. The legislator from Kankavli said he did so to protest the officer's alleged "ignorant attitude" towards the woes of the traditional fishing community of the Konkan region. "There are two kinds of fishermen in Sindhudurg. 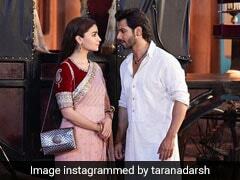 One who use traditional methods for fishing and the other who use modern technology," Mr Rane told PTI. He said according to the state government's rules, fishing areas are clearly demarcated for both communities. Yet, those using modern technology often cross over to the areas earmarked for fishermen using traditional methods, resulting in financial losses to them, he alleged. 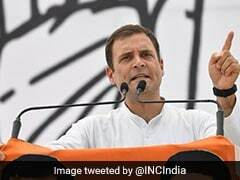 Mr Rane, son of senior Congress leader and former Chief Minister Narayan Rane, had said, "No steps have been taken to solve these issues. Traditional fishermen are facing injustice for long now. Thus, we had to take an aggressive stand today," he said.